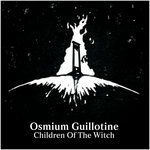 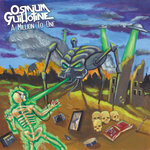 Osmium Guillotine's cover of 'Children of the Witch' by Another Dead Hero. 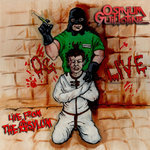 Track 2 is The Interceptor's cover of our own track 'Subhuman'. 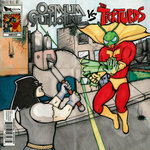 Both tracks were originally recorded and released for the 'Writer's Block - Local Musicians Covering Local Music' charity compilation album. 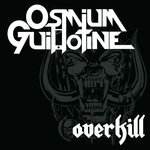 Track 1 originally written and performed by Another Dead Hero. 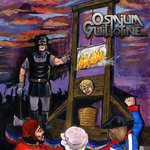 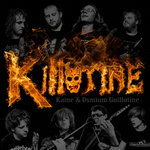 Track 2 originally written and performed by Osmium Guillotine. 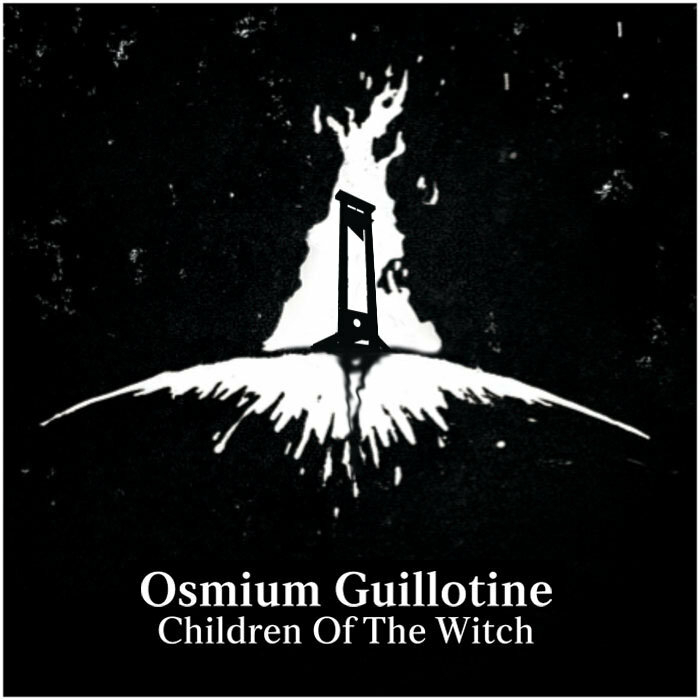 Cover art by James Balcombe, lovingly rehashed from the original 'Children Of The Witch' artwork by Jack Burley.